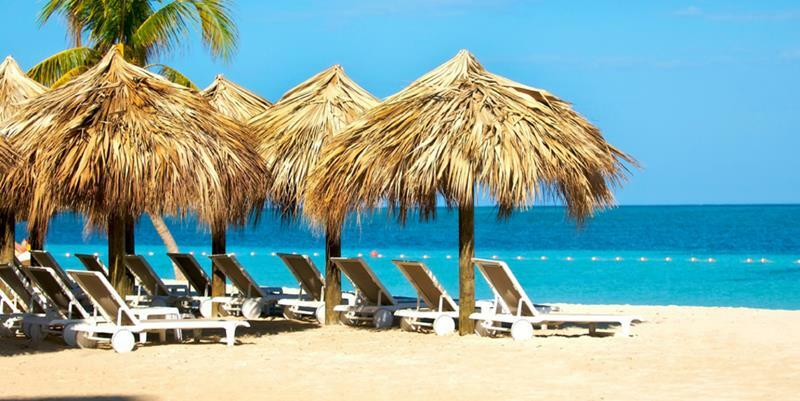 The all-inclusive vacation is essentially the king of all vacations. Every one of your needs is tended to, and you never have to travel very far to get something to eat, something to drink, or to find something that will entertain you. 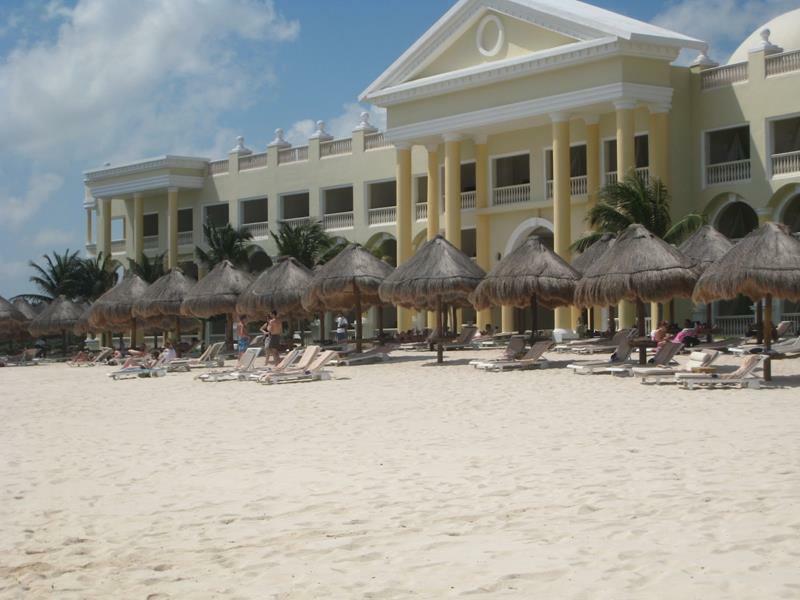 Of course, every all-inclusive resort is different. Some are geared more toward families, and some are made for romantic getaways. There’s another category though, one that people around the world look for every year: the all-inclusive resort that’s geared toward luxury. 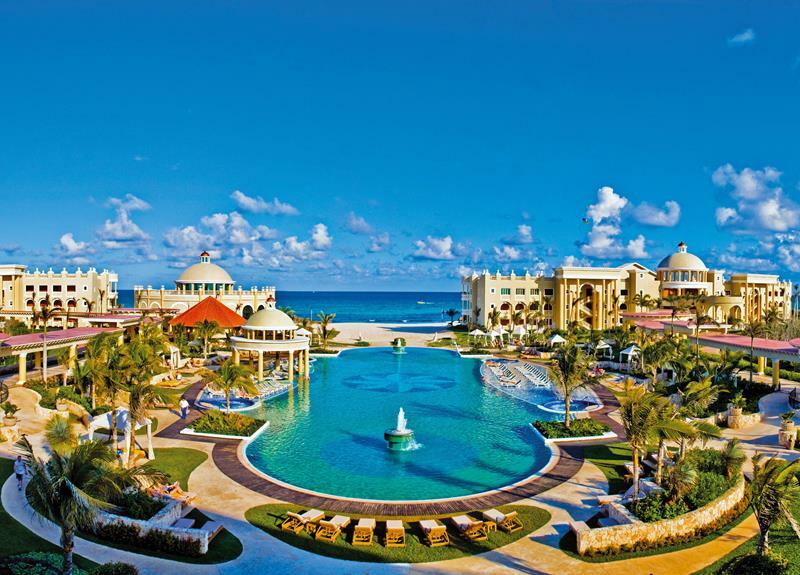 When Trip Advisor conducted its annual survey last year, it found that the Iberostar Grand Hotel Paraiso was the second-best all-inclusive resort in the world. One of the many factors in that determination is the unparalleled luxury that oozes from every pore of this Mecca of hospitality. From the saltwater main pool to the immaculate (and enormous) spa, everything about the Iberostar Grand Hotel Paraiso is targeted toward the ultimate in luxury and comfort. 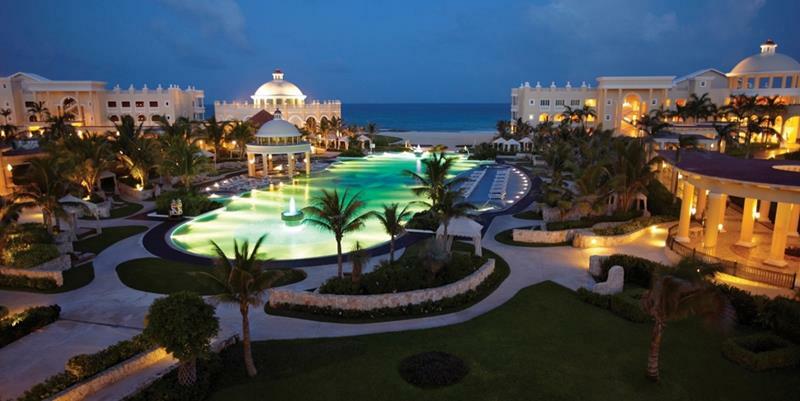 So come take a look at this ultra-swank and extremely amazing all-inclusive resort. Once you see everything the Iberostar Grand Hotel Paraiso has to offer, we’re willing to get you’ll be pulling out your credit card and booking your next vacation. 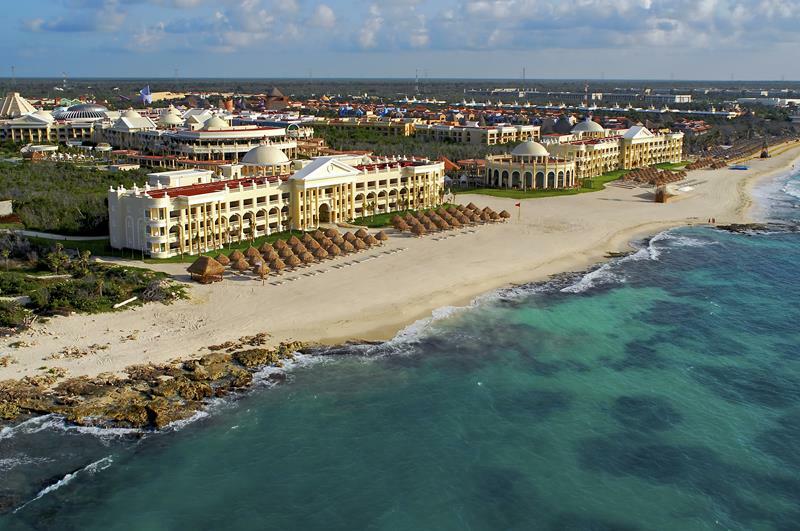 The Iberostar Grand Hotel Paraiso is located in Riviera Maya, Mexico, a place of idyllic beaches on the Yucatan Peninsula. As you might imagine, this is all-inclusive resort is something to behold, even as you’re driving up to it. 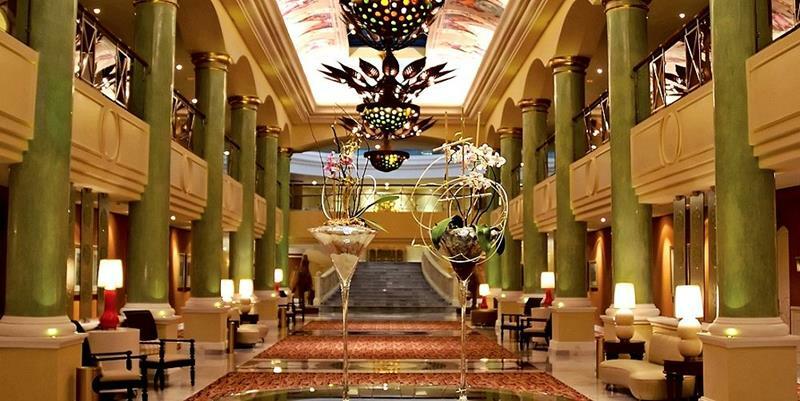 When you step into the lobby at the Iberostar Grand Hotel Paraiso, you’ll understand just how luxurious of a stay you’re in for. And it doesn’t stop there. 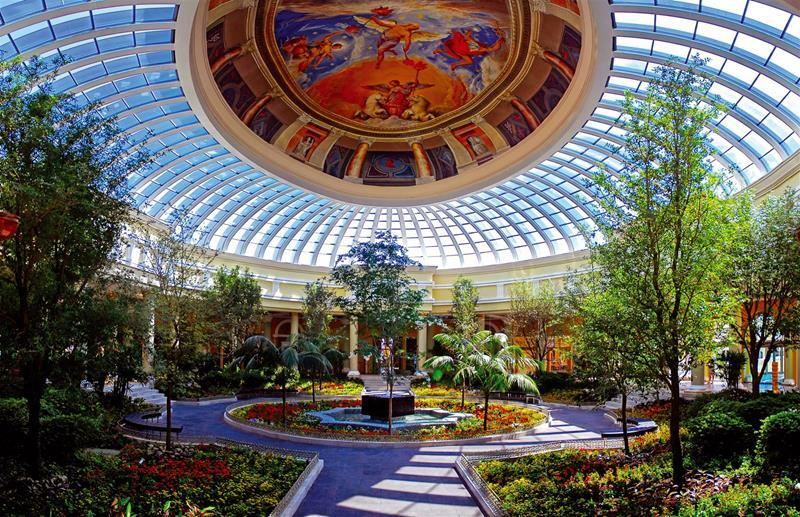 In order to get to your room, you’ll have to pass through an enormous and beautiful indoor garden. 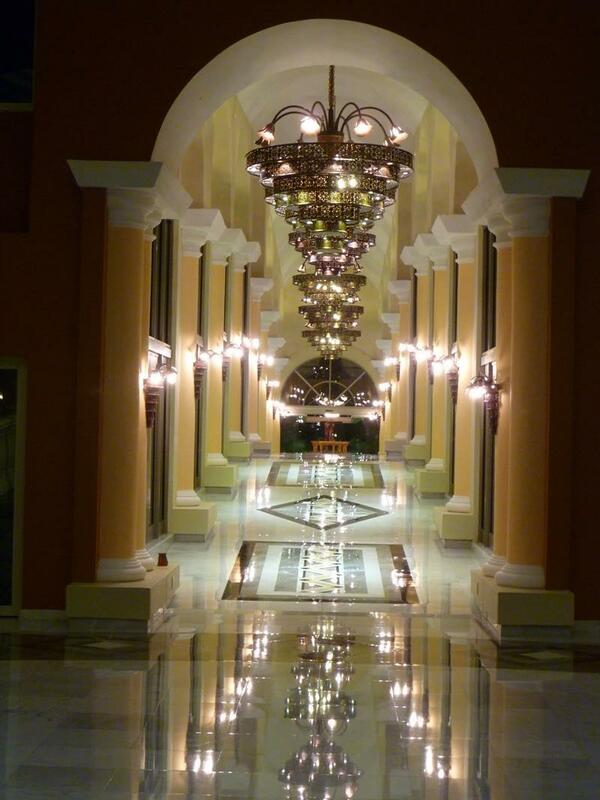 As you can see, there’s no part of this all-inclusive resort that lacks for a luxurious touch, even the hallways. 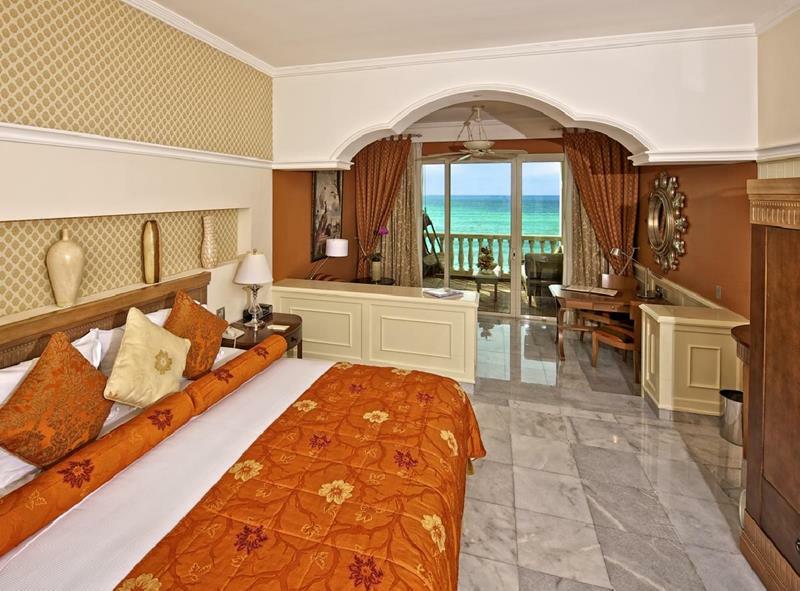 Your room at the Iberostar Grand Hotel Paraiso will be your home away from home, with many offering amazing oceanfront views. 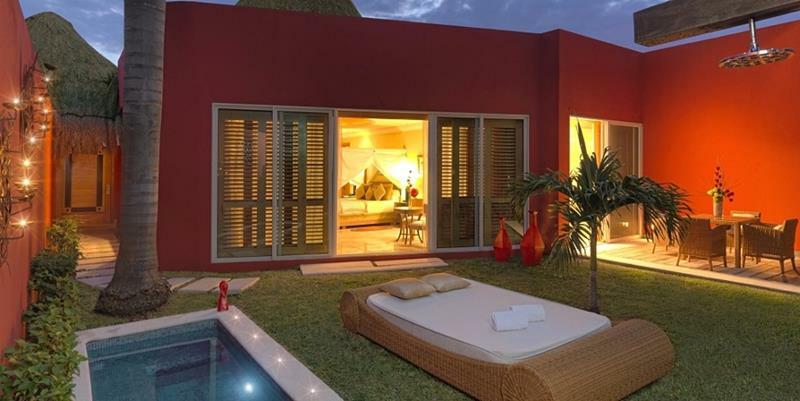 If you desire, you can opt for one of the all-inclusive resorts many suites, which are even more luxurious. One of the benefits of opting for the suite is the amazing patio that you’ll have access to. 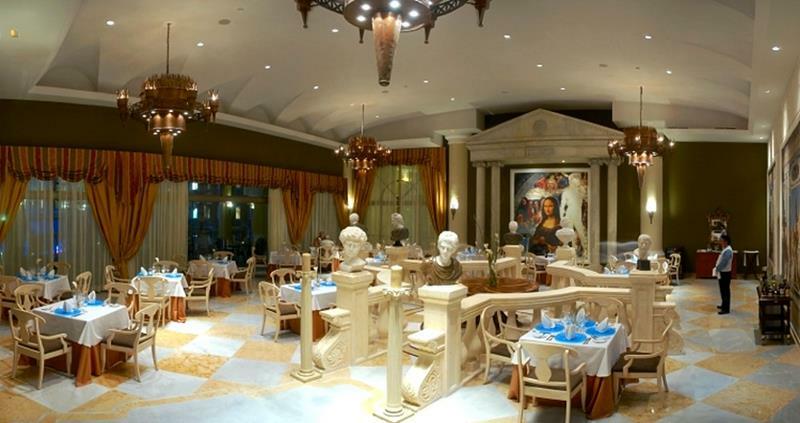 There are several restaurants at the Iberostar Grand Hotel Paraiso, including Venezia, which is an Italian Restaurant. 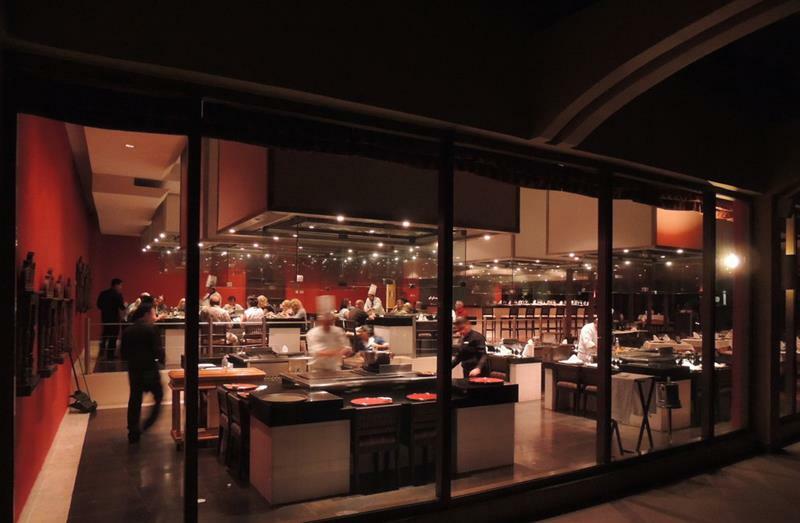 A favorite restaurant at the resort is Haiku, which serves stellar Japanese fare. 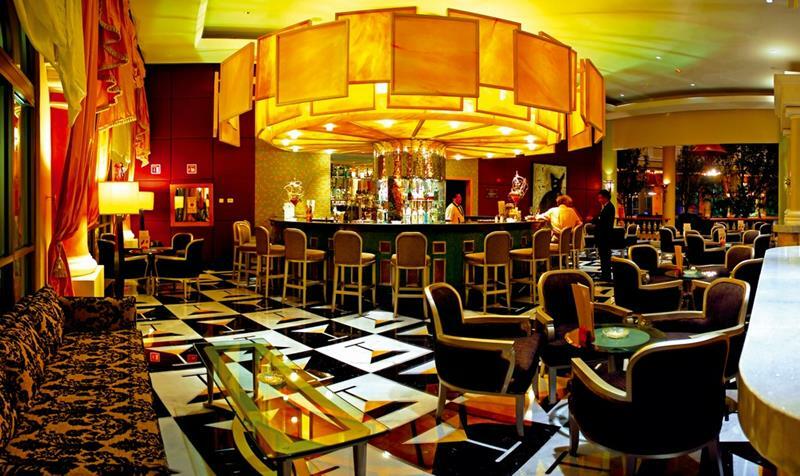 The opulent indoor bar is an excellent place to collect yourself before you go off exploring everything else the resort has to offer. The Main Pool, which is a saltwater pool, at this all-inclusive resort is quite a thing to behold. 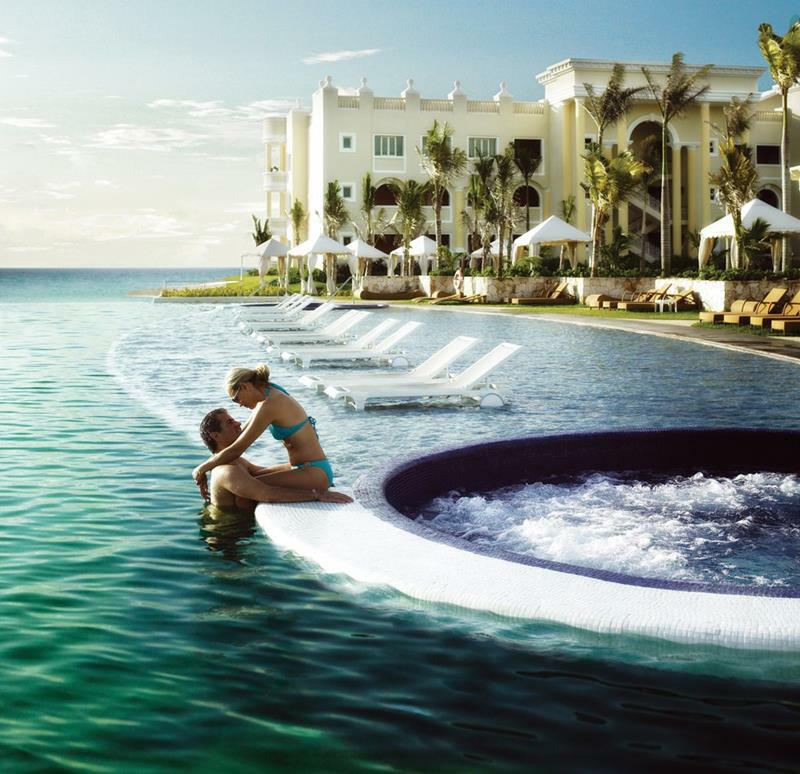 With hot tubs around the pool, there are also beach chairs set up in shallow water for maximum relaxation. 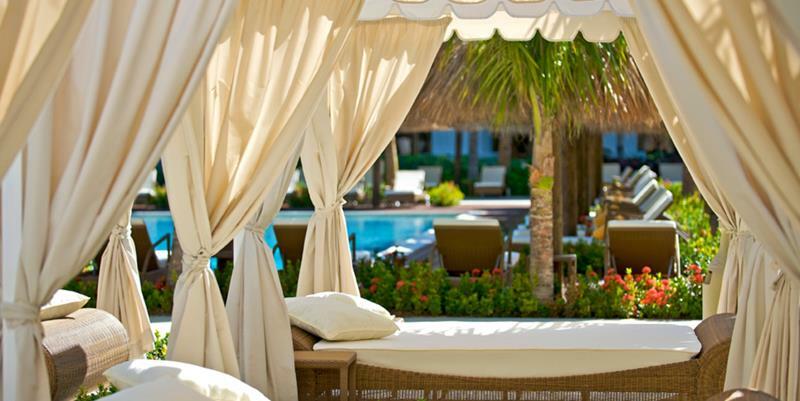 Of course, you can hang back from the pool a little bit and enjoy full service in one of the many cabanas. The Main Pool is only one of three at the resort. One of the others is the Serenity Pool, which is connected to the spa. Here you’ll have to use your indoor voice, as the emphasis is on peace and quiet. 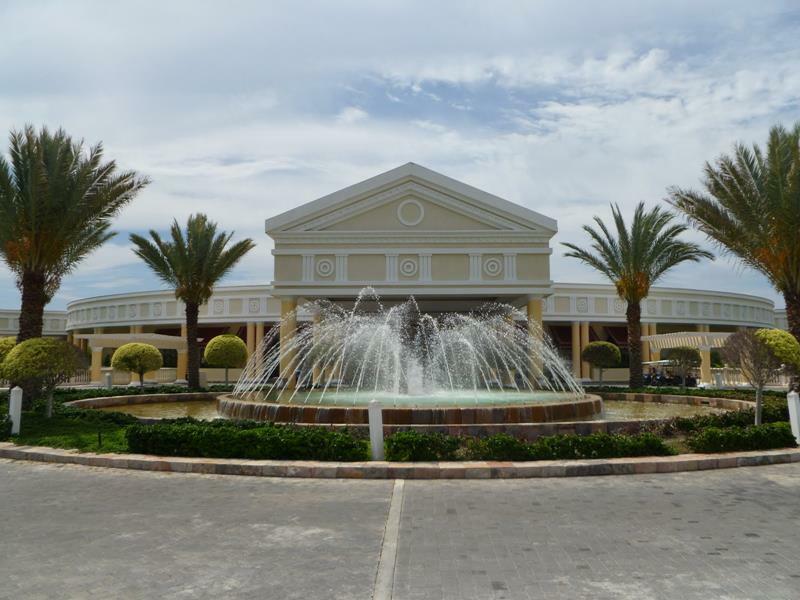 The Spa at the Iberostar Grand Hotel Paraiso is an entire complex that’s almost 10,000 square feet large! What you see above is just one tiny part. Of course, one of the best parts about this all-inclusive resort is its stunning beach, where there are plenty of places to camp out. 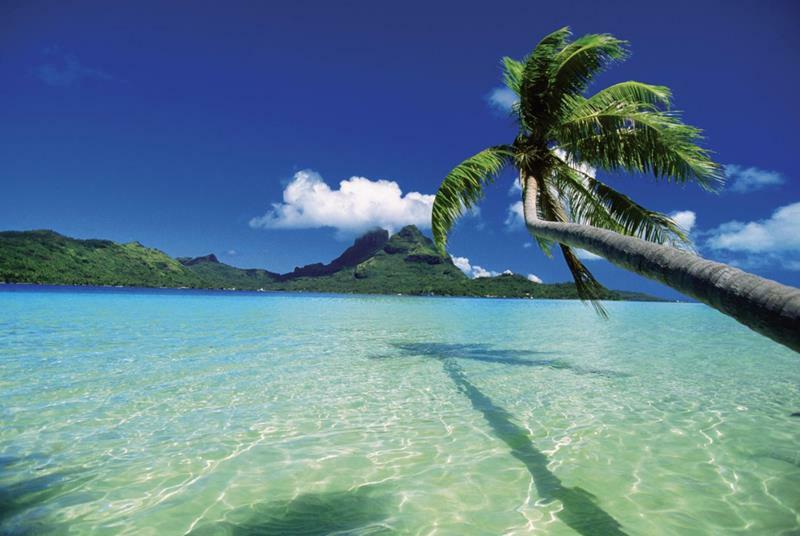 During the day, the beach is peaceful and beautiful, and it also happens to be an excellent place to get a great tan. 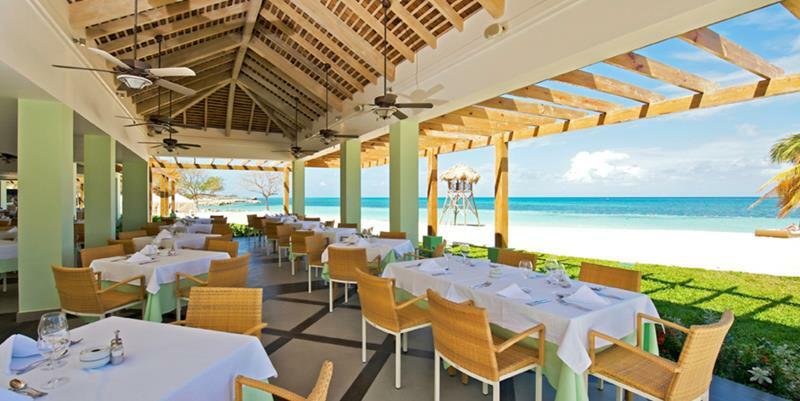 If you begin to get hungry while you’re out in the sun, you can stop by the resort’s beachfront restaurant for a bite to eat. When you’re not at the beach or the pool, be sure to walk the grounds as much as possible to sample the diverse architecture. 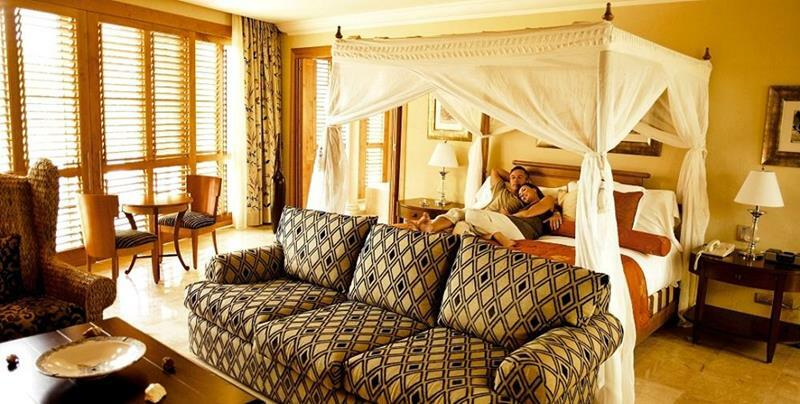 No matter where you are in the resort or what you do, remember to truly cherish your time with your partner. When the sun sets over the Iberostar Grand Hotel Paraiso, it’s a truly special moment. Be sure not to miss it! 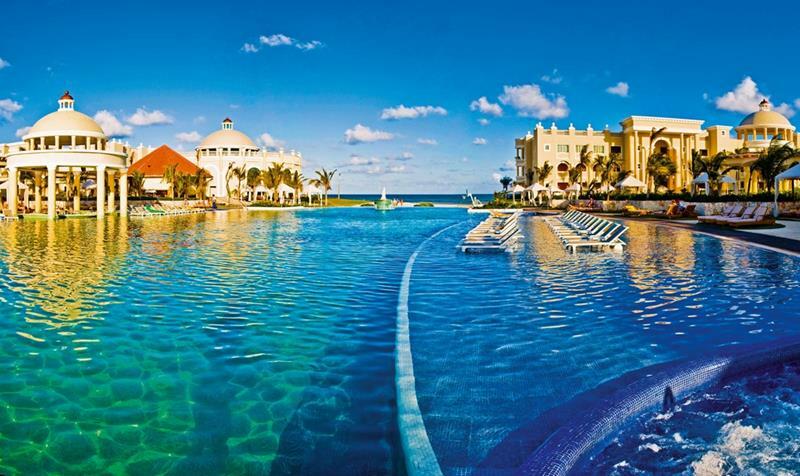 Every inch of this all-inclusive resort is something that amazes. So, if you’re looking for a once-in-a-lifetime vacation, then book a stay at this luxurious all-inclusive resort that’s one of the best in the world.